Chatham Kent’s largest fine jewellery and gift store. Second generation family business originally established in 1953 by current owner Brent Babcock’s father Walter. All types of watch and jewellery repairs offered as well as on premise appraisals. Jewellery and giftware for virtually every occasion with the personal and friendly service you deserve. 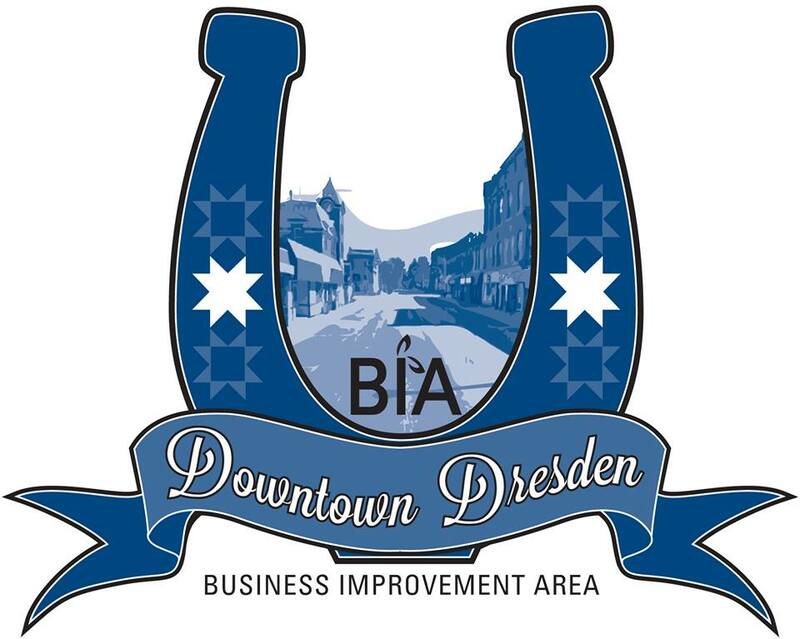 Always free gift wrapping and free parking in Downtown Dresden. Let Babcock Jewellers help make your next celebration even more special. Also be sure and like them on Facebook and check out all their great pins on Pinterest! Full service floral shop serving Dresden and surrounding area for over 40yrs. Large selection of fresh flowers, silk flowers, dish gardens, plush animals, fruit baskets and balloons. With delivery around the corner or around the world with Teleflora. Have a special event in you life.. McKellar’s has a wide variety of decorations for receptions, such as back drops, chair covers, linens, center pieces and ceiling décor. Stop in for a quote today. Big Enough to Serve you, Small Enough to Care. Call us toll free at 1-877-228-3440 www.mckellarsflowers.ca Find us on Facebook!